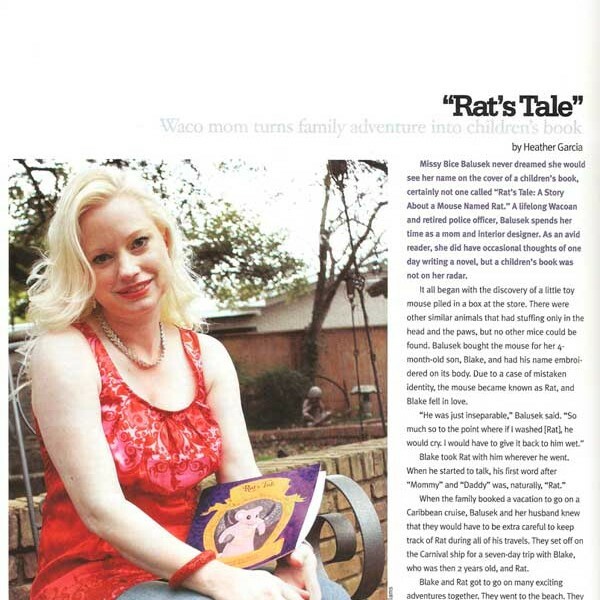 The story of Rat’s Tale is featured in the April 2012 issue of the Wacoan magazine. 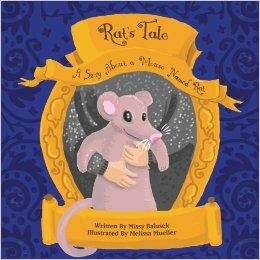 Missy Balusek tells the story of how Rat’s Tale was written and published. 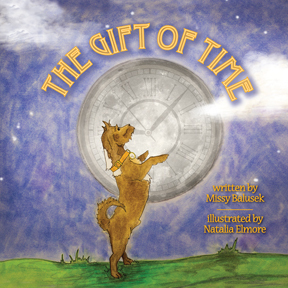 Missy is also available to read to your school. Please email her at [email protected].